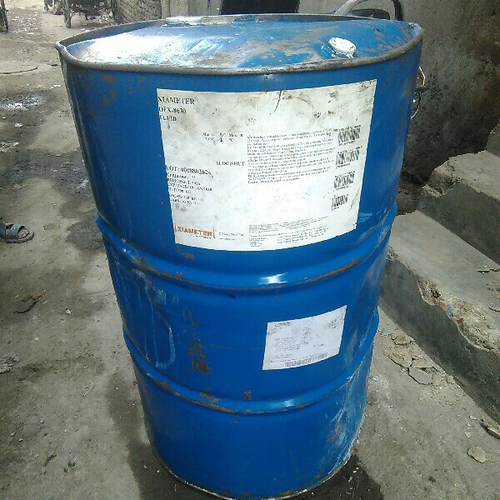 Pioneers in the industry, we offer xiameter ofx-8040 fluid from India. Emulsions of Xiameter OFX-8040 Polymer may be applied by the pad application method for wovens, knits, cotton and polyester-cotton blended fabrics. For optimum, cost effective performance, 0.5 to 0.75% silicone solids "on-weight fabric" should be applied. Xiameter OFX-8040 Polymer is suitable for formulation to a micro emulsion. Looking for “Dow Corning Amino Fluids”?